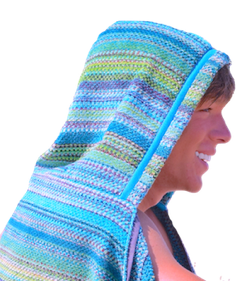 TowelHoodies: Hand-crafted Hooded Towels Made with Love! 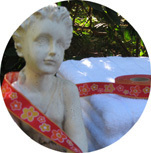 Ten Years Ago a mom with a fashion degree created the perfect hooded towel for her newborn, one with the highest quality terry-clothe cotton and stylish Jacquard ribbon trim. 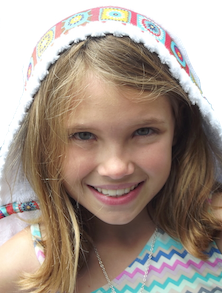 Then came the inspiration to share these comfortable yet stylish hoodies with others. 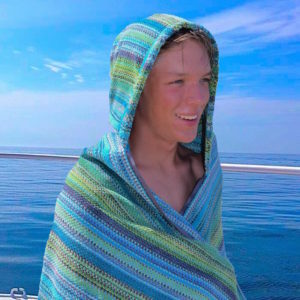 TowelHoodies was born! 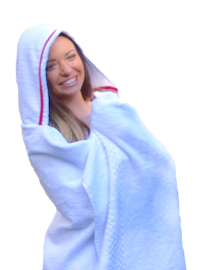 Teens and adults soon began requesting them, and now the whole family can reach for a warm and cozy TowelHoodie after a bath, shower or swim. 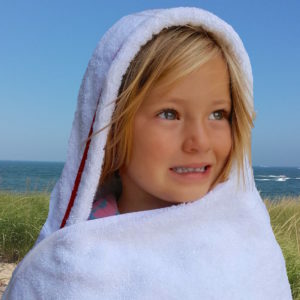 Every TowelHoodie is hand-crafted with love and care from 100% cotton terry-cloth that pass our comprehensive tests for softness, durability and absorbency. 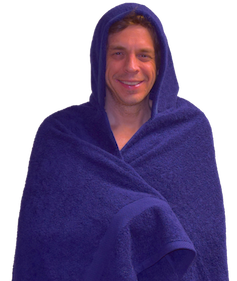 Varieties of towels used to create each TowelHoodie may change at times depending on the cotton market and may vary from those pictured but the quality stays the same. 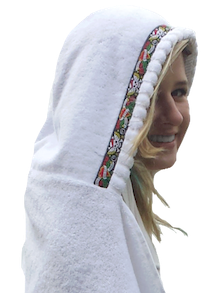 TowelHoodies are handcrafted near the shores of beautiful Lake Michigan in the quaint resort town of Saint Joseph, MI by MJM Design LLC. 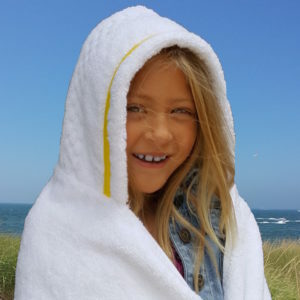 Our cotton towels have been American, Indian and Brazilian depending on fluctuations in the cotton market, and are always 100% pure terry-cloth coziness.